Chiangmai is well know as Chang Thailand, which means Elephant Thailand to the native Thai people. The Thailand Elephant or Thai Elephant holds a historic mark in Chiangmai history as well as the present. 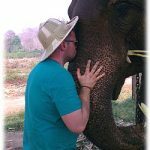 You will see Elephant pictures everywhere you go in Thailand. Chiang Mai is in Northern Thailand, known as the Hill Country of Thailand. The Hill Country climate is mild and pleasent and is a wonderful place to vacation. Many people come to this region for the mountain sports, Asian White Elephants, elephant pictures and shopping in Chiang Mai. 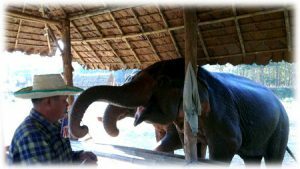 We cordially invite you to come to our village near Chiang Mai to take Elephant pictures, ride a Thai Elephant, have a homemade Thai meal and truely enjoy the best of what the Hill Country has to offer and the meaning of “Chang Thailand”. We specialize in true private tours where you have a personal guide all day who is also your driver. 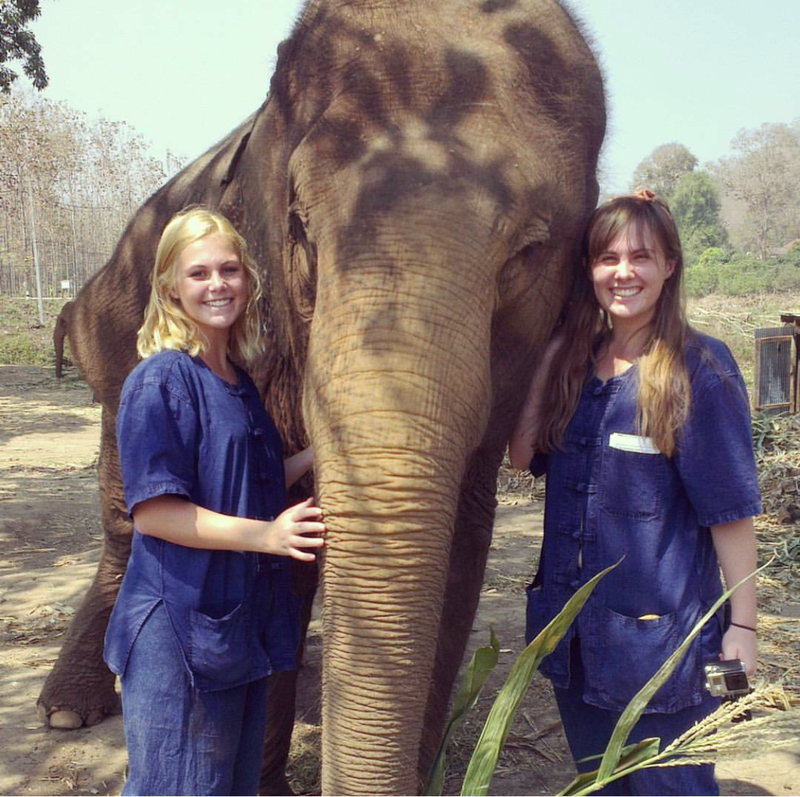 You also have your own personal elephant (s) for your group all day. No other guest will be with your guide or elephant (s). There are other that try to mimic us, but none offer this experience, nor do they offer this privacy and intimacy. 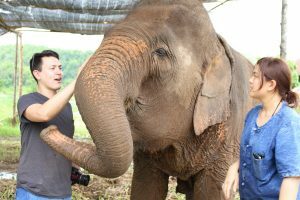 At our elephant preserve you will experience a true taste of Thai culture and see truly happy elephants that are treated as our family. 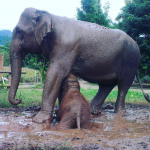 This is a family owned and operated Elephant camp specializing a truly private and special experience with real Thai elephants. 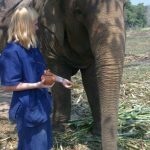 We are dedicated to our elephants and truly love and carefor our animals. 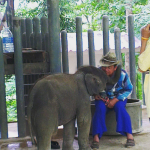 This presentation was built to help our father “Somjit Panyamoon” in his quest for Elephant preservation. 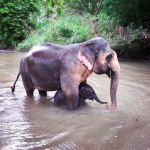 In Thai Language our Elephant Camp is called: “Phu Win Elephant Camp”. We specialize in Private Tours you will never forget! Get a free Authentic Thai cooking class with every tour.